New John Jenkins Releases Expected In May! A Fathers first lesson to teach his eldest son how to fire a musket. RSF-010 — The Shooting Lesson — PART 1, As the father looks on, his son lines up the shot and prepares to shoot for the first time. The detailing and focus on the father’s face is something to be admired. RSF-011 — The Shooting Lesson #2 — Part 2, The young onlookers anticipate the loud gunfire as the youngest covers his ears and panics as he hears the loud clamor of the musket. 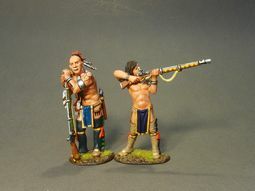 The other brother nonchalantly looks on as he is not yet ready to shoot a gun, and is still on bows and arrows. You can feel the gunshots, cries of battle, sweat of the soldiers and the raw emotion. 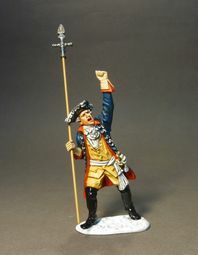 The yell of the battle cry and passionate speech is written all over this Prussian Officers face as he goes on to fight the Battle of Leuthen 1757. By early 1917 the British Shell company had a complete monopoly on the supply of aviation fuel to both the British and French armed forces, and also controlled the distribution of gasoline in France via the ‘pool’ system in which petrol companies ‘pooled’ their gasoline in Britain for transport by Shell tankers to ports across the channel in France, where the Shell company then established canning centres for the onward supply of gasoline in jerry cans to British and French military forces. They maintained this monopoly until the end of 1917, when the arrival of the US forces brought their own gasoline supply network and for the first time gasoline pumps to replace cans. But Shell aviation fuel was so ubiquitous by this time that contemporary British references to aviation fuel of this period are often made just to “Shell A” (the ‘A’, presumably, for ‘Aviation’ or ‘Aircraft’). 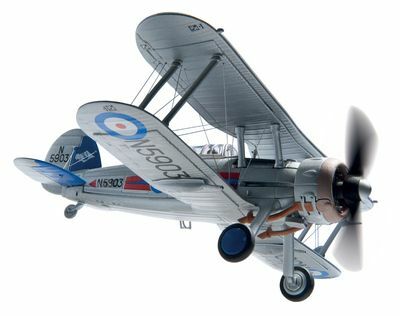 The Sopwith Camel shot down 1,294 enemy aircraft during World War I, more than any other Allied fighter. However, it was so difficult to fly that more men lost their lives while learning to fly it than using it in combat. A total of 5,490 Camels were built. 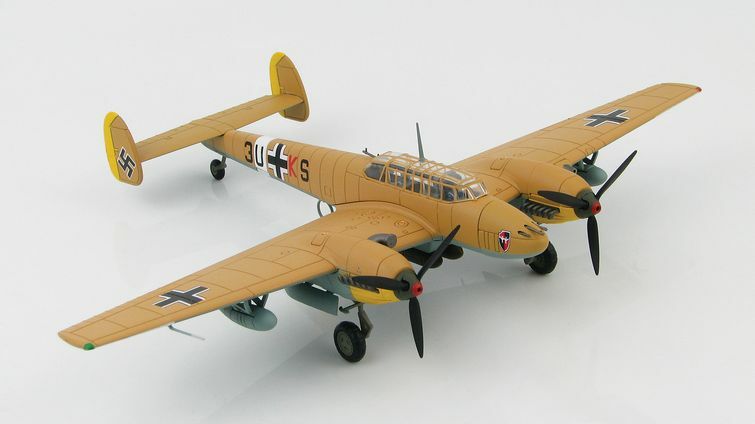 The pilot, engine, armament and controls were all crammed into a seven-foot space at the front of the airplane. This gave the plane a phenomenal performance, but it also made the plane very tricky to fly. Additionally, the plane’s wood and fabric construction and lack of protection for the fuel tank made the Camel (like most WWI aircraft) very susceptible to fire. Moreover, the poor state of pilot training during 1916-1917 meant that the average life expectancy of an English pilot was little more than two weeks. 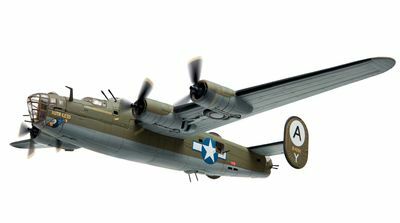 To ensure an adequate supply of fuel to the engine in all maneuvers the fuel from the fuselage-mounted tank was pressurized by an air pump. On some aircraft this was engine-mounted pump, on others such as the camel the pump was driven by a small propeller mounted on a wing strut just above the fuselage. 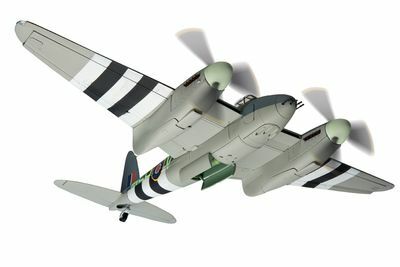 (Note this on the Camel on the right fuselage-to-wing strut above the cockpit). The pilot also had a cockpit mounted pump used when starting the engine. The lubricating oil was also delivered through the crankshaft, a relatively easy as the plumbing was easily attached to the interior of the fixed crankshaft. From here it was directed through drilled passageways to the various components that required lubrication. A well known feature of Rotary engines was its use of castor oil. With the fuel and oil mixed together in the crankcase it was important that the fuel not dissolve the oil and ruin its lubricating qualities. The perfect choice was pharmaceutical-quality castor oil—it would stand the heat and centrifugal force, and its gum-forming tendency were irrelevant in a total-loss lubrication system. An unfortunate side effect was that pilots inhaled and swallowed a considerable amount of the oil during flight, leading to persistent diarrhea. 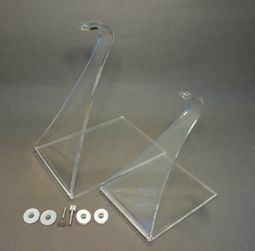 This also accounts for the pilot’s use of a flowing white scarf—not for a dashing image, but to wipe goggles clear of the persistent oil mist flowing past the cockpit. 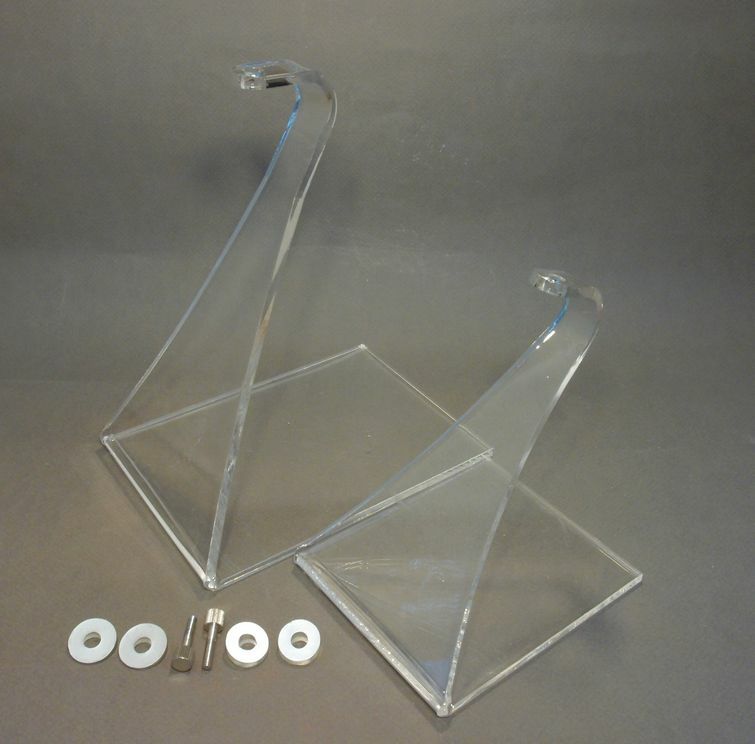 These stands have been developed to be used with certain jjD aircraft. The screw mechanism allows a certain amount of flexibility to angle the model in different positions. There are now 2 new stands “C and D”. STANDD is 2” higher than STANDB. This now allows 4 different choices of heights to display the Aeroplanes. By 1912, Thornycroft was well-established as a successful manufacturer of heavy vehicles. The firm had strengthened its reputation by winning a number of awards for the performance of its vehicles in various trials, and Thornycroft’s activities had attracted the attention of the War Office. When WW1 broke out in August 1914, the War Office was seriously short of subsidy vehicles which it could call up for service, as the subsidy scheme had been a failure. The War Office therefore resorted to impressing a large number of lorries and it instructed Thornycroft to supply its entire Type J output for military use, the first batch being delivered on 8 September. Later on in the war, Thornycroft was allowed to supply small numbers of the Type J to private operators, subject to War Office approval. 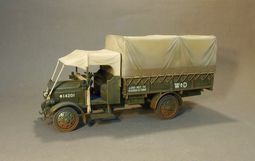 By September 1915, Thornycroft was delivering around 28 Type J lorries a week to the War Office and, during WW1, the type J served in France and elsewhere. Thornycroft produced about 5,000 Type J lorries during the war. In March 1915, at the Battle of Neuve Chapelle, the British fired more shells in a single 35-minute bombardment than they had during the whole Boer War. Britain had enough guns but it was fast running out of anything to fire, and those shells that were available often failed to explode or burst prematurely in the gun barrel. By May 1915, so serious was the “shell crisis” that most British guns had been reduced to firing just four shells a day and it seemed as if the war was going to be lost, not in the trenches of Flanders but the factories of Britain. By 1917, thanks to the new munitions factories and the women that worked in them, the British Empire was supplying more than 50 million shells a year. By the end of the war, the British Army alone had fired 170 million shells. 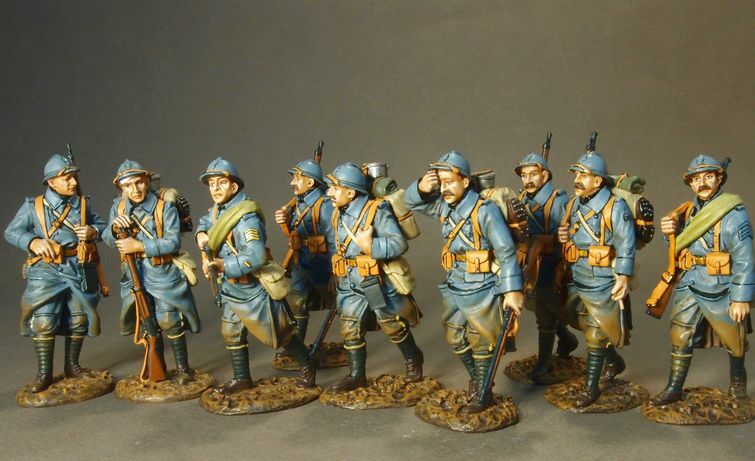 GWF-021 — French Infantry 1917-1918, 123e Regiment of Infantry, 2 PCDF Walking #1. Yangshuo is a popular tourist county and city near Guilin, Guangxi. The town is surrounded by mountains, winding rivers and beautiful scenery. The Li River runs from Guilin to Yangshuo and is the centerpiece of any trip to northeastern Guangxi Province. The gorgeous Karst peaks give you surprises at each bend of the river trip. Water buffalo patrol the fields, peasants work in rice paddies, school kids and fisherman float by on bamboo rafts. With its breathtaking scenery and taste of a life far removed from the concrete metropolis, the scenery along the river has become one of China’s top tourist destinations. 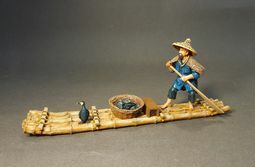 Cormorant fishing is a traditional way of life on the Li River. This method of fishing has been in existence for hundreds of years. The cormorants are trained to dive into the river among the school of fish that live in the clear water. 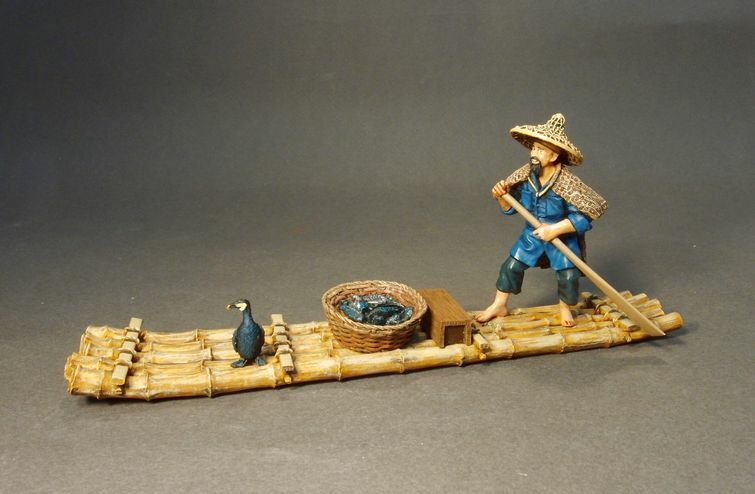 After catching a fish the birds return to the boat where the fisherman removes the fish from the bird. The bird is prevented from swallowing the fish by a ring that is placed around the neck of the bird. The bird is rewarded for its work by its owner. New First Legion Releases Expected May 2014! On the evening of September 6th 1812 the Russian Black Virgin of Smolensk religious icon was paraded before the Imperial Russian Army to steel their resolve for the horrors that would follow at the Battle of Borodino the next morning. 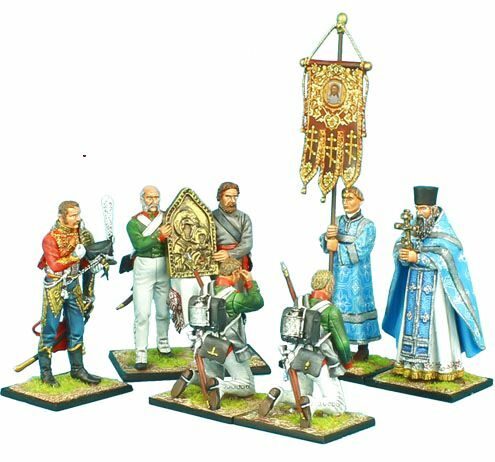 Continuing our release of themed “vignettes” for our Napoleon’s Europe product range, First Legion has captured this moment with a striking group of 7 new stunning figures including a priest, a boy assisting the priest with the stunning flag, a dismounted Hussar, 2 soldiers kneeling praying, and a soldier and militia figure toting the Virgin of Smolensk Icon. To expand the display, add NAP099 Russian Staff Set and a wonderful composition of Napoleonic Russian figures emerges depicting this event with the striking quality that only First Legion provides. 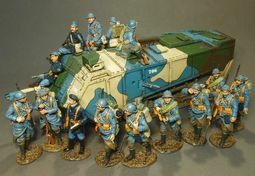 Das Deutsche Afrika Corps 1941-1943! 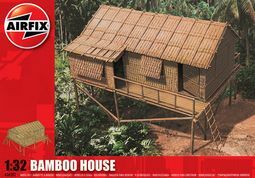 New Hobby Master Releases Expected August 2014! New Airfix Arrivals In Stock Now! New Corgi Arrivals Expected Next Week! New Corgi Releases In Stock Now! best efforts to portray Legionnaires only wearing Kepis, this is not historically accurate. We have therefore made FFL 17/18/19/24 all in Pith hats with FFL16 HMG set also to follow in this format. 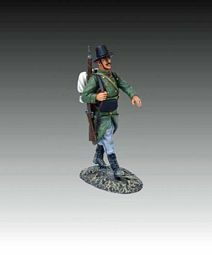 These figures will make an interesting addition to your fighting square/ firing line and give it that extra touch of authenticity. Please note that very shortly we expect to see more Tuareg’s make an appearance to balance things out slightly. Designs have been submitted to the sculptor and will be ready soon. Another successful series for us with some great looking additions this month as below. Some mounted figures and personalities to follow shortly but as they say loose lips sink ships so no more information at present! However I can announce that a remake of SFA001 is on its way with a whole host of other redcoats which will be available in May/June 2014. SFA004 — Running 60th Rifles – Our first Zulu War 60th Rifles release with many more to follow. 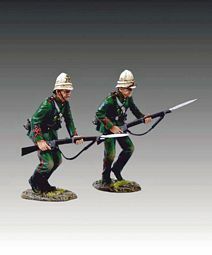 Two soldiers charging and dressed in their distinctive green uniforms with black webbing, the 60th Rifles will make a great addition to your Zulu War battlefield diorama. Limited to 100 in number. 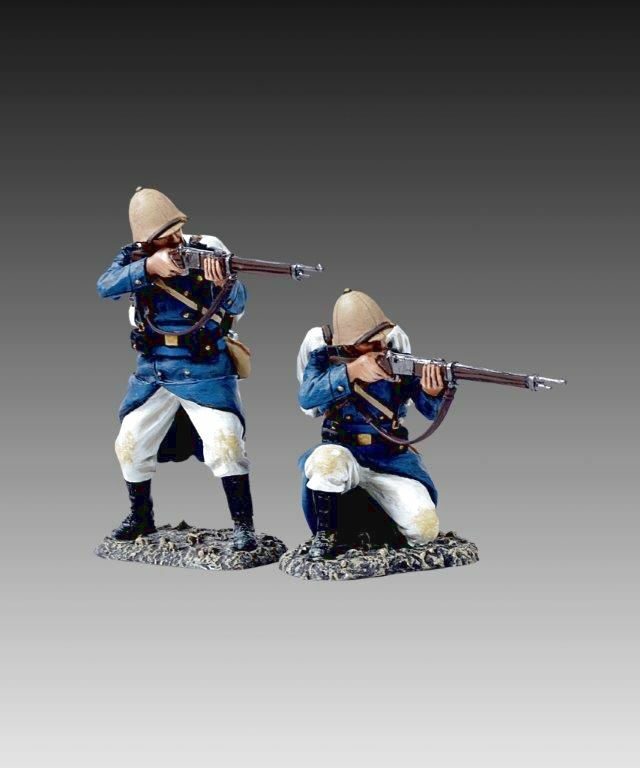 SFA007 — British Infantry firing downwards – Switching back to the more traditional 24th Regiment of Foot we have 2 firing downwards riflemen. 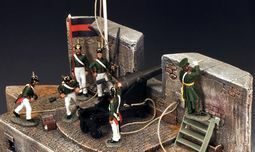 These will look great on top of a building or firing down from the William Britain’s sandbag redoubt, which is still available from us. Limited to 100 in number. German officer then promptly offered to surrender along with the remainder of his men. After the engagement York was promoted to Sgt and went onto worldwide fame. We have limited this edition of York to 100 in number. GW020A — Sergeant Early – Sgt Early was the platoon leader during the engagement but was wounded forcing York to take command. 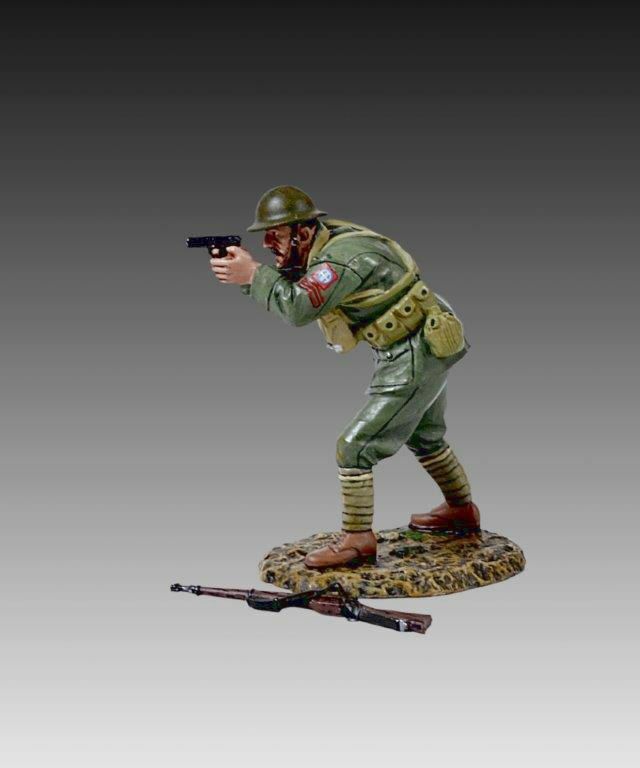 Our all action ‘All American’ figure shows Early about to throw a grenade, limited to 100 in number. GW021A — Private Percy Beardsley – Lying in the prone position Beardsley provides covering fire during the epic action. Limited once more to 100 in number. We have made a B version of all of the above American figures wearing gasmasks and as such can be used in any late war action featuring American troops. 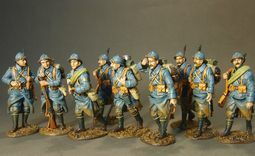 I am not sure if any American troops have been made in 1/30 scale wearing gasmasks so these will make a very unique offering for sure! Priced as per the A versions and once more limited to 100 in number. 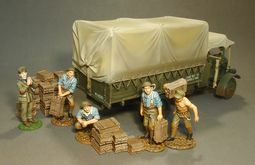 More 82nd ‘All American’ troops are in the pipeline, enabling you to build a full battle scene in the near future. 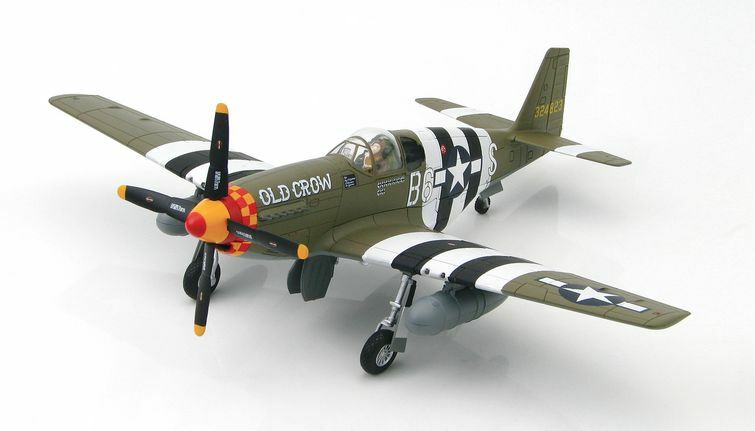 An American aircraft is also planned to accompany this series and should be available very soon. SS037 — Maiale manned torpedo – Developed by the Italians prior to WW2 and used with some success against British warships in Alexandria harbour, with 3 British ships being badly damaged during the action. Other raids were not so successful but the British thought there was enough merit in the idea to copy the Maiale and renamed it ‘Chariot’ where they also had some minor successes. Hummel an SS officer awarded the Knights Cross for his actions as a diver during the Allied Market Garden operation. Hummel trained with the Italians from their base outside Venice during WW2 and here we depict him suiting up for another training mission. Limited to 130 in number. A British version will be available later on in the year for all you Allied fans. V007A — Light Staff Car 1937 Model Normandy – A beautiful little staff car complete with driver and a Wehrmacht Feldgendarmerie officer waiting patiently to see the drivers papers. This product is the first vehicle from our new factory and is a very high quality product. 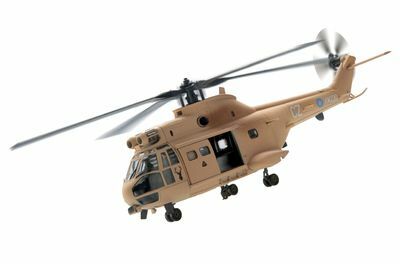 The A version comes in a late war 3 tone camouflage pattern with the benefit of rotating wheels. Limited to 100 in number. The B version comes in a fantastic looking winter camouflage whitewash over grey, with SS officer and is limited to 100 in number. Our final ‘C Version’ comes in a desert colour scheme and is limited to 50 in number. 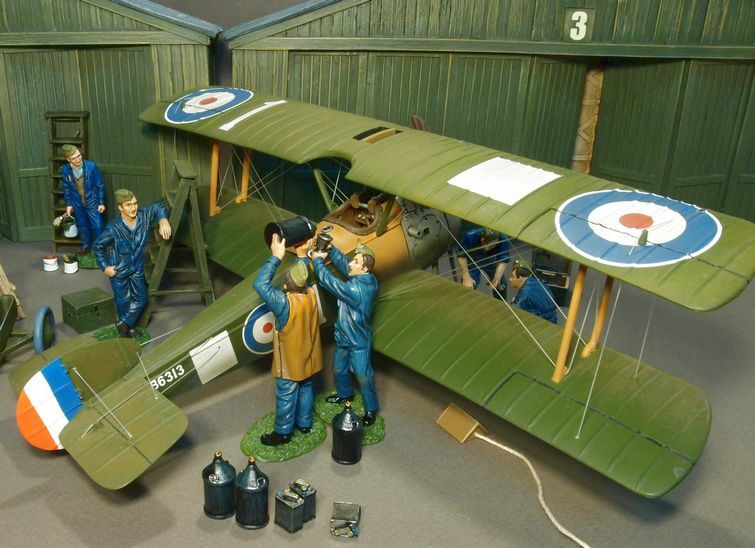 All of these models are beautifully made and as such will take Thomas Gunn into a new era of quality not seen before. The Carabinieres were famous in Belgian for their dark green coats and black webbing, much like other Rifle Regiments around the world. This uniform was quickly replaced in 1915 when the reality of trench warfare and even basic cloth shortages made such beautiful pre-war uniforms untenable. Our Carabiniere proudly marches off to war with his French and British Allies to take on the Hun! 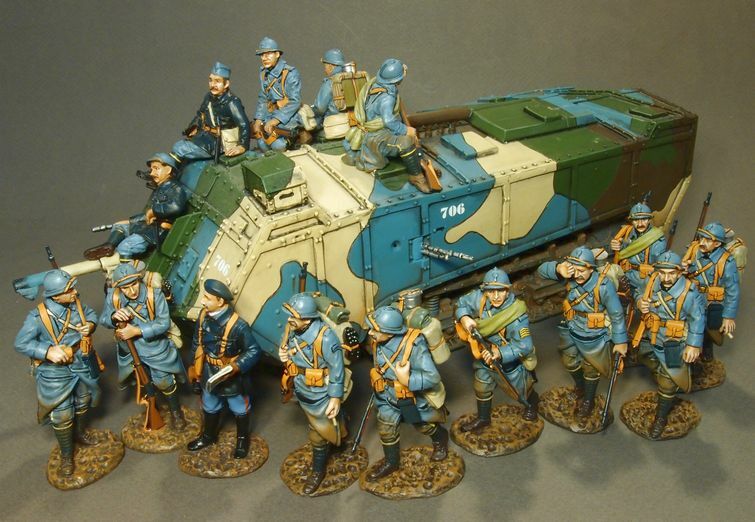 More Belgians to follow and also some Eastern Front figures later on in the year as the war slowly spreads around the globe! Please note a yellow line has now been added down the side of the trousers, the above photo is a preproduction shot and has not been amended yet. 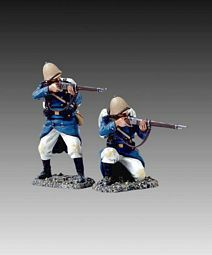 King & Country April 2014 Releases! This latest “Crimean War” release shows one of the coastal Artillery pieces utilized by the Russians to defend their mighty fortress of Sevastopol, the home port of the Tsar’s Black Sea Fleet. For month after month British and French forces laid siege to this great port city. Opposing them were many batteries of defending cannon among them these large guns mounted on heavy steel swivel carriages firmly ensconced behind the high, thick walls of the city’s many fortresses. 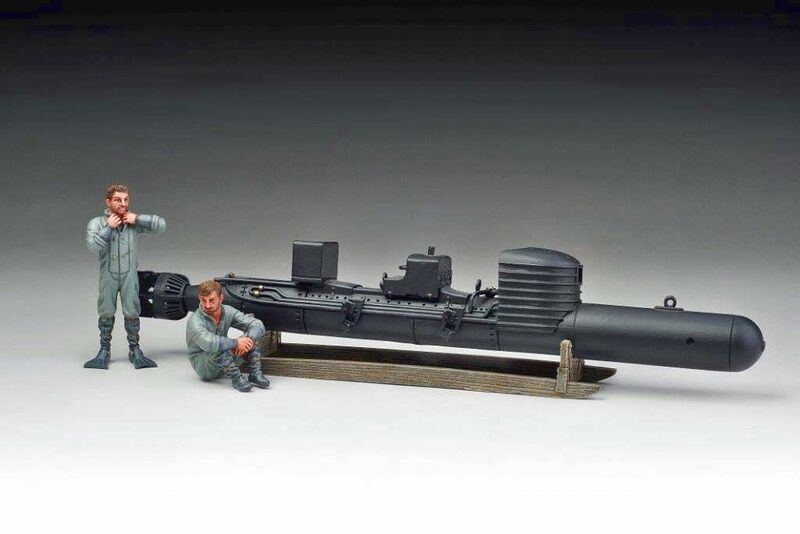 CR015 — Coastal 8 inch Cannon – This swivel-mounted gun comes complete with its semi-circular angled stone base. CR016 — Russian Artillery Officer – Wearing a traditional forest-green frock coated uniform this Russian officer observes the enemy positions before giving the order to fire. 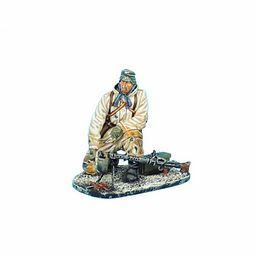 CR017 — Battery Pennant Bearer – This Russian gunner proudly carries the battery’s pennant. 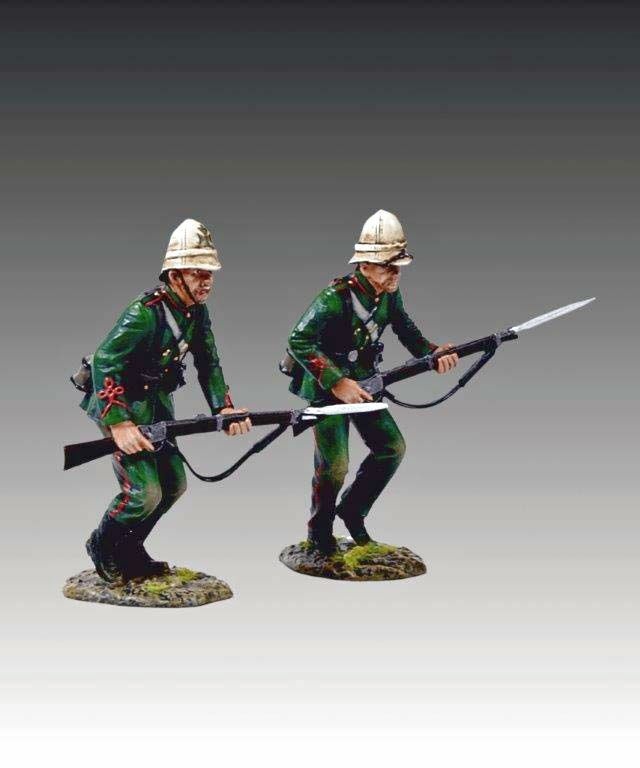 CR018 — Gun Crew Set #1 – Two Russian artillerymen in action! While one holds a cannon ball the other prepares to ram it home. 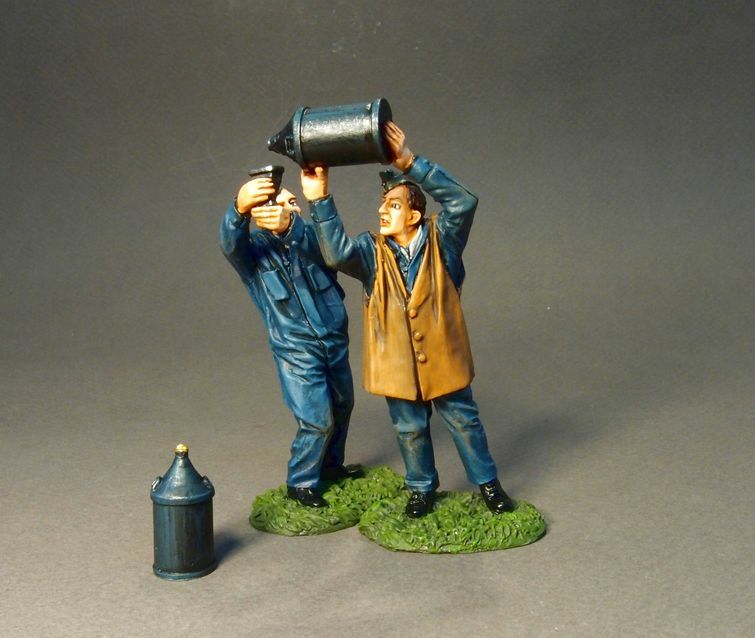 CR019 — Gun Crew Set #2 – An additional pair of Russian gunners – One with the lighted fuse pole and another with the moving spike to help rotate the gun. 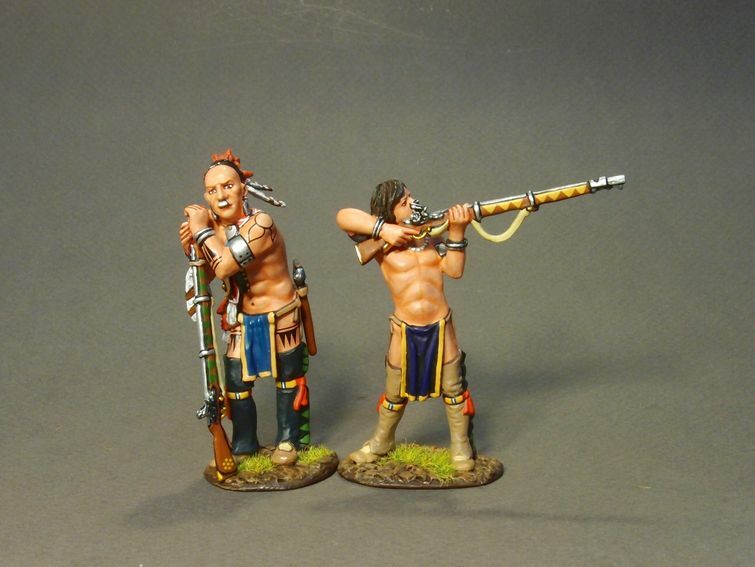 Here’s another great little two-figure “action” set portraying the life and death struggle between one of Custer’s corporals and a Cheyenne Dog Soldier. One great little tank and three great looking girls…pity they are all so lethal – at least to Germans! RA054 — Russian T-70 Tank – These small, recce, tracked vehicles were perfect for scouting in advance of the heavier T34’s and Josef Stalin tanks. Introduced in late 1942 and early 1943 captured versions were also utilized by the Germans. 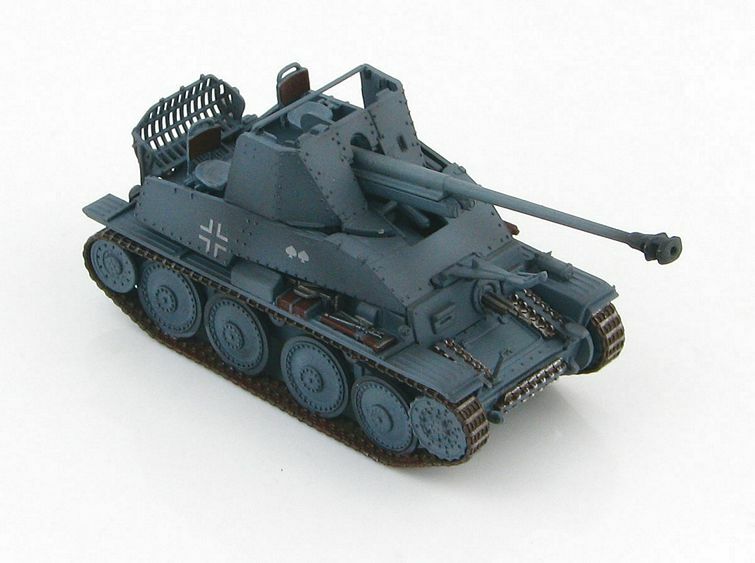 Our model comes with a partial body tank commander. RA055 — Standing Guard Female Sniper – The Russian Army of WW2 was the only army to employ women in a full combat role. This female sniper with her hessian-camouflaged rifle edges closer to the enemy. a suitable target…Her comrade takes careful aim and gently squeezes the trigger! WS270 — Goodbye Commissar – A Wehrmacht officer, pistol in hand, pushes a “political officer” towards his unfortunate fate…the Russian, still defiant, already suspects the worst! 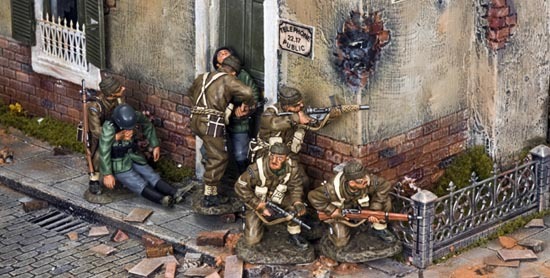 WS273 — German Sniper – This standing Wehrmacht rifle expert takes careful aim. DD125 — US Military Policeman – An always useful USMP directing traffic somewhere near Normandy, June 1944. DD225 — US M20 Armoured Car – Fast, agile and always ready these speedy, lightly-armed vehicles were often the eyes and ears of battlefield commanders throughout the European Theatre of Operations. 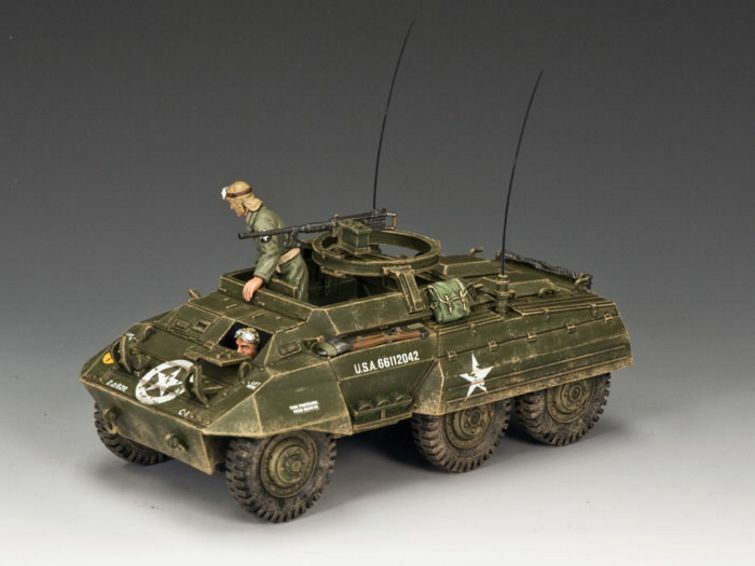 This “summer” version of the M20 comes with a standing vehicle commander plus a partial body M20 driver. DD226 — Sitting Machine Gunner – In support of the reconnaissance vehicle the infantry have provided the heavier .30 caliber machine gun. DD227 — Tommy Gunner – Backing up the machine gun is a standing U.S. infantryman with the Government-issued M1928 Thompson Sub-Machine Gun. 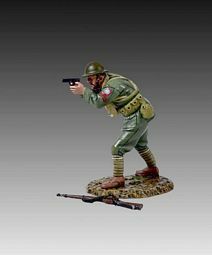 DD232 — Kneeling with Rifle – Crouching down, this Commando is on the alert for the approach of any other German sentries or patrols. 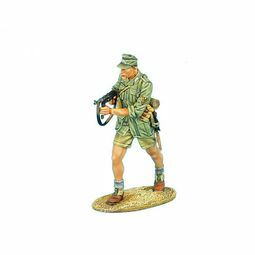 DD233 — Kneeling with Sten Gun – One more Commando, kneeling this time, with the ubiquitous Sten gun at the ready. DD234 — Sten Gun with Silencer – Commandos used all kinds of weaponry…One of the most useful was the Sten Gun equipped with a “silencer”. DD235 — A Quick Knee to the Groin – The polite way of saying…”a swift knee to the balls!” Fighting in a non -conventional manner demands utilizing all methods of hand-to-hand fighting…none of them nice…as these two figures amply illustrate.